June 2018 "B.J. 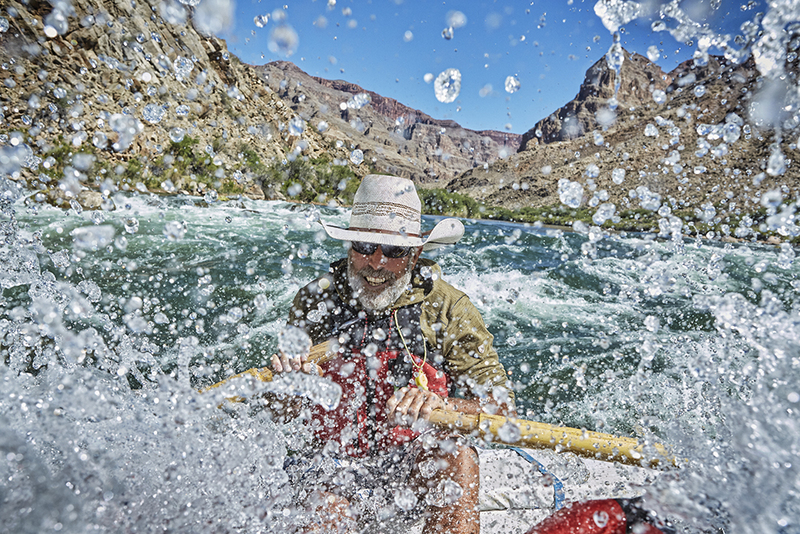 Boyle's 200th"
This past May 2018, I was able to join veteran Grand Canyon Boatman, B.J. Boyle on his milestone 200th trip down the Colorado River. Since it was his 200th of course "we got Bass".